As we focus on recruitment, we must think about the product we deliver. Of course, education is not a product like a cell phone or a can of vegetables on a grocery shelf. It is a valuable service we offer to people who have many other choices. Our “product” is the Saluki experience. When people aren’t buying a service or product, no matter how strong we believe it to be, we must look closely at how we can change, improve and distinguish it to make it more attractive. All of the marketing in the world won’t make a difference if the service or product doesn’t stand out from its competitors. 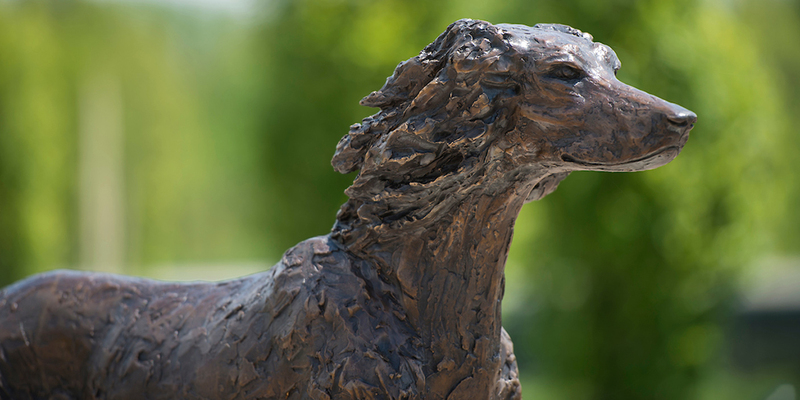 At SIU, academic reorganization is all about reinforcing, expanding and distinguishing the Saluki experience by making it more visible and accessible to prospective students. There is nothing more fundamental to future enrollment growth than revitalizing and repositioning our academic programs. We are not focusing on academic programs alone. As noted in my eight-month update to the campus, we are also actively looking at all of the elements that comprise the Saluki experience, including student life and student services, to bring renewed energy and excitement to campus. We must revitalize the entire campus experience. Word of mouth can be one of our best marketing tools, so we must make sure our students have a positive experience that they will talk about with enthusiasm. Every interaction we have with every current and prospective student is critically important. The eight-month update includes many of our strategies – most of them new – focusing specifically on recruitment and retention. We have put a great deal of energy into these efforts, which may be less visible than academic reorganization but are no less important. I’m pleased to announce one major step forward: the appointment of Jennifer DeHaemers as associate chancellor for enrollment management. Earlier outreach to prospective students, including freshman and sophomores. Increased outreach to a greater number of prospective students. Streamlined application and admissions process. Increased outreach to guidance counselors. Increased outreach to community colleges. Increased outreach to prospective graduate and international students. Revamping marketing messages and strategies. Increased academic support and realigned student support and engagement initiatives. Ongoing and new college-level retention strategies. Enhanced student and residence life. If we are to distinguish ourselves from other campuses so that we stand out in a crowd of institutions – so that we address our enrollment changes – we have to look at everything we do. This includes the product we offer, the way we position and promote it to attract new students, and what we do to retain our students once we attract them. We are addressing all of these areas simultaneously thanks to the dedication of our faculty and staff. Even so, we will not turn enrollment around overnight. As I have said in the past, it took us many years to get here and it will take time to correct course. None of the many changes we are making will be in time to significantly influence fall 2018 enrollment, although we are still doing everything we can to increase the yield of students already in the pipeline. Furthermore, future gains we make in new students will be partially offset as our larger junior and senior classes graduate and our smaller freshman and sophomore classes move up. This is one of the reasons retention must be a continued focus. The most important point is that we are taking action. Lack of sufficient action in the past is at the heart of our enrollment decline. We continue to work collaboratively and hard on all fronts, and we are seeing signs of progress. Let’s keep moving forward.